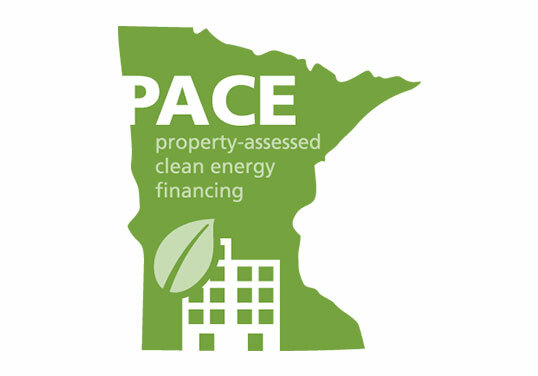 The new Minnesota bill, titled SB 3245, requires residential PACE loan administrators to be licensed and post a surety bond in an amount ranging from $100,000 to $200,000 based on the administrator’s volume of PACE loans made in the State in the preceding year. For an initial license, the bond must be for $100,000. The bond secures the administrator’s compliance with the applicable law and must be available for the recovery of expenses, fines, and fees that the Commissioner of Commerce levies, for losses incurred by homeowners as a result of a licensee’s noncompliance, or a breach of contract for activities under this program. Does Hipmunk Need a Seller of Travel Surety Bond?